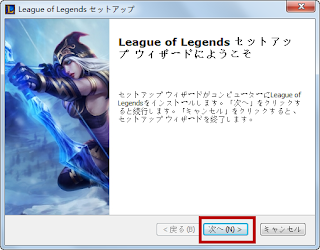 With League of Legends Japan server launched, more and more players prefer to play LOL Japan server. But you may meet problems when register LOL Japan account, download LOL Japan server, or transfer to LOL Japan server. 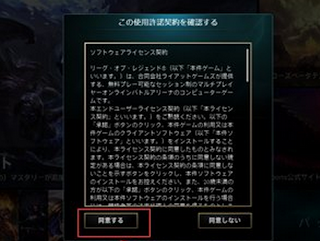 Read on the article to fix these problems. 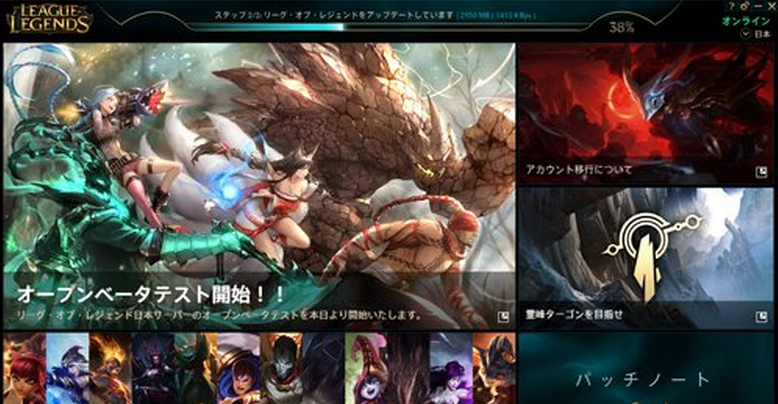 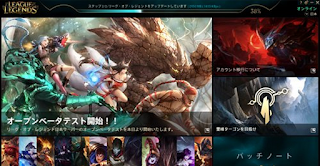 Go to the homepage of League of Legends Japan: http://jp.leagueoflegends.com/. 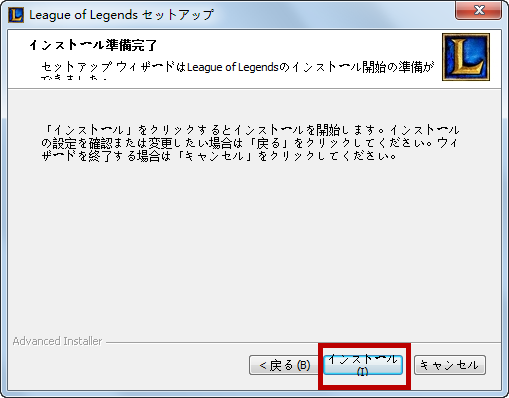 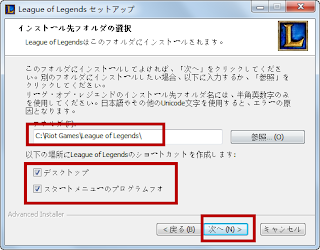 You will see the above error, it means League of Legends Japan server not available in your region. 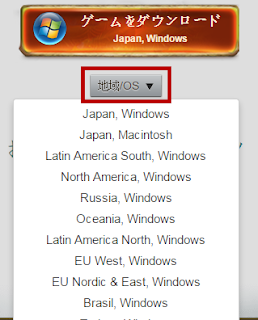 Yes, LOL Japan is only available in Japan. 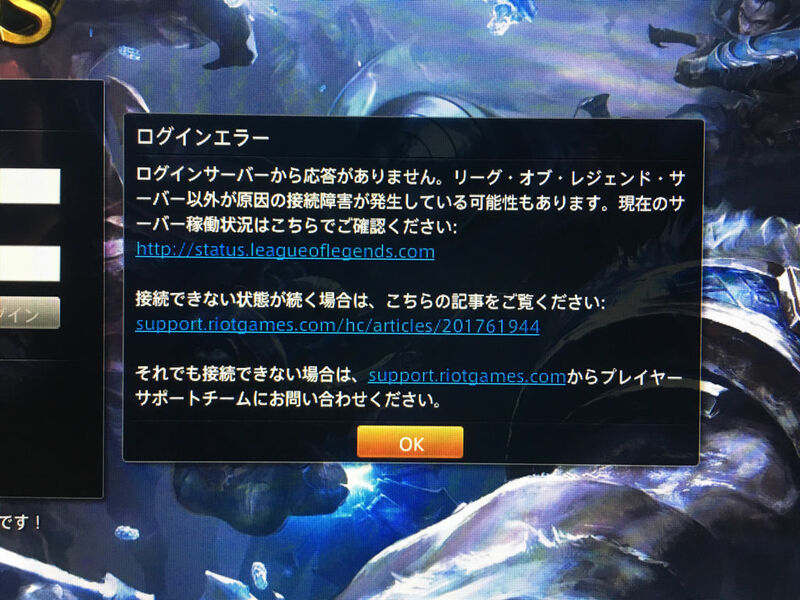 A Japan VPN is required. 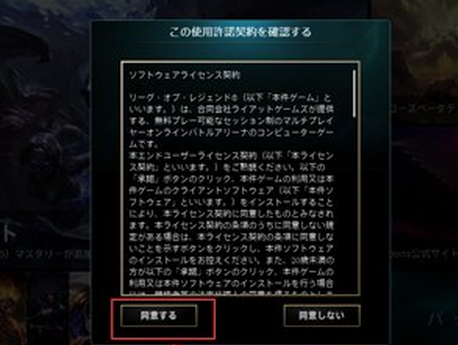 See the above changes above. 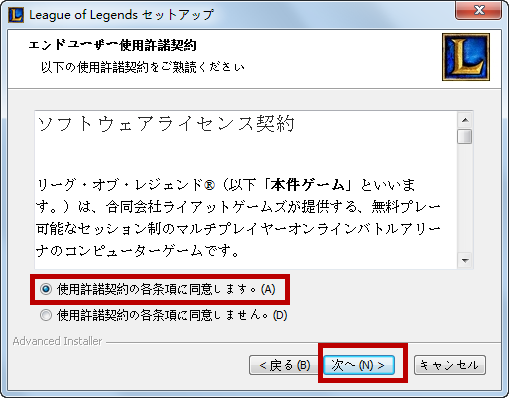 With VPN, it will allow you to download LOL Japan Client. Now change the region and Operating System. 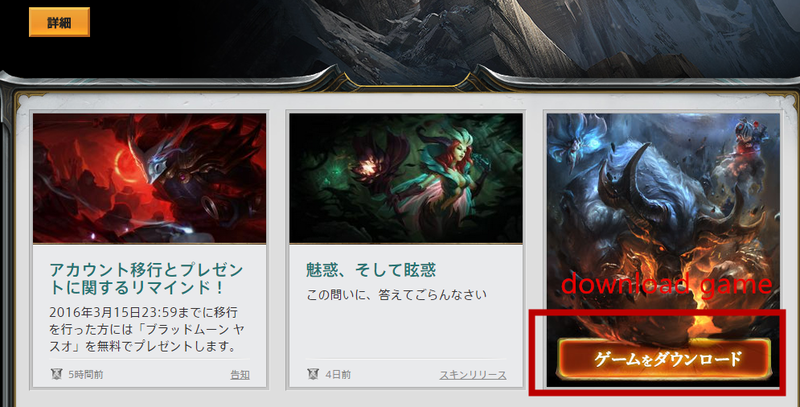 Click the orange button to download LOL Japan. 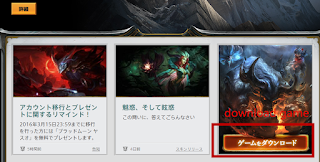 Please don't forget where you save LOL Client. 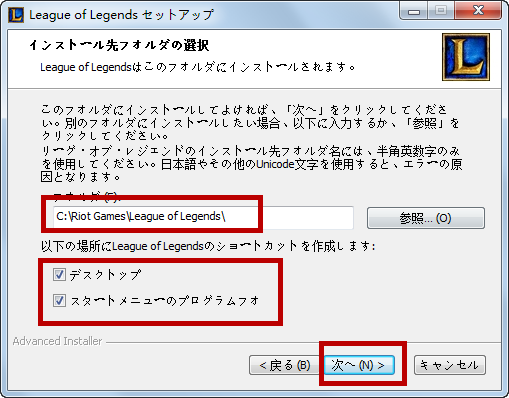 Go to https://signup.jp.riotgames.jp/ja/signup/index?realm_key=jp to sign up a League of Legends Japan account. 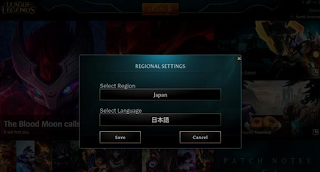 Please make sure you are connected to a Japan VPN. 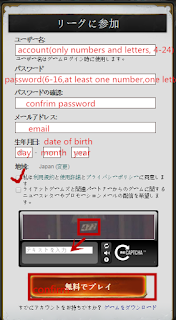 The account contains only numbers and letters, 4 - 24. The password should contain at least one number and one letter, 6 - 16. 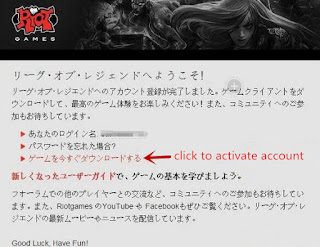 Ahead to your email to activate LOL account. 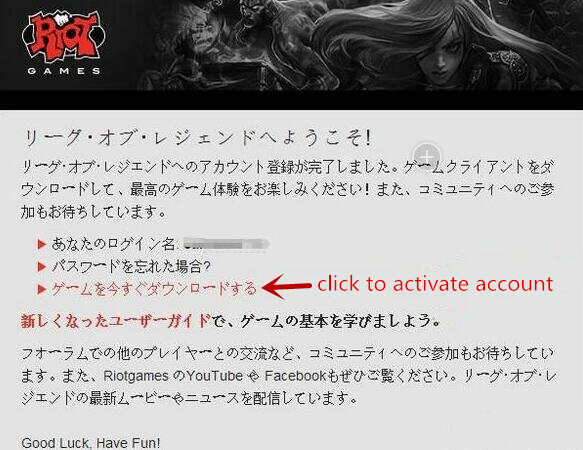 Find email from riot games, and click the active link. 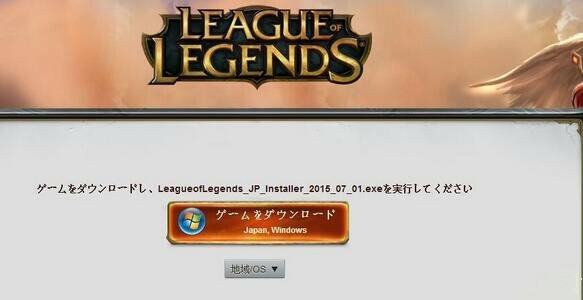 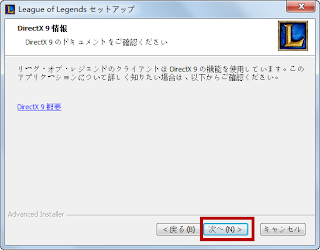 If you have ever play League of Legends, it's no need to download Client, just transfer to Japan server. But Chinese server, Korea server, Taiwan server, Singapore server are different from LOL Japan server. 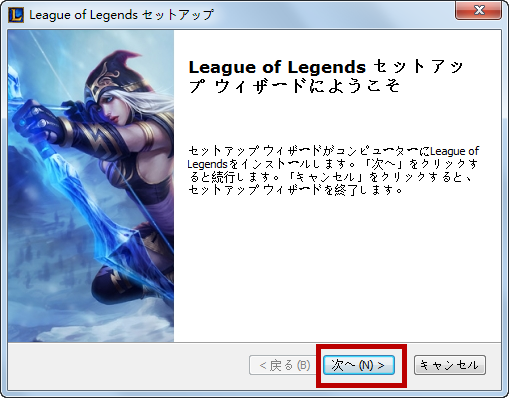 Run LOL Client, change region to Japan, save the change. 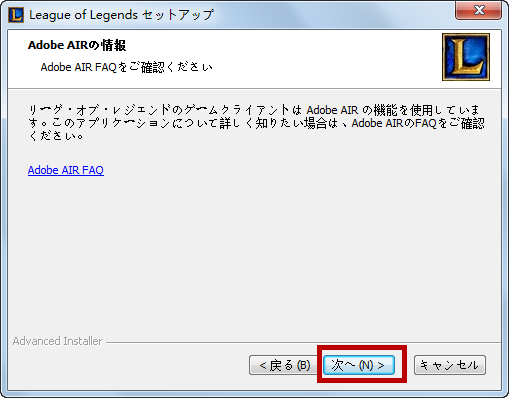 It will auto update to Japan version. 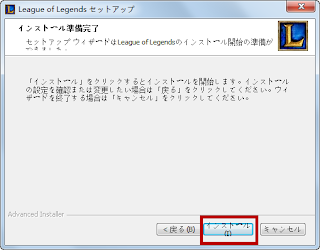 If you meet the above problem, please click the first link. 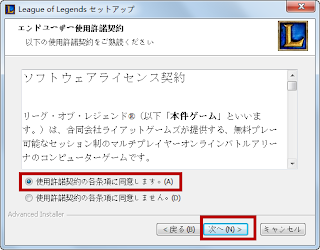 If not work, click the second link. The third link is their support link.